TORONTO, Canada - The Bata Shoe Museum is saddened to announce the passing of Mrs. Sonja Bata (1926-2018), Founder of the Bata Shoe Museum. 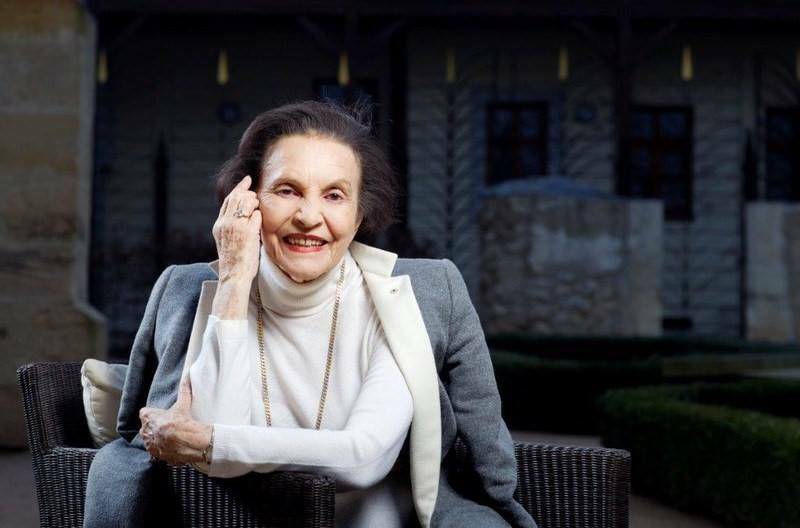 A passionate collector, philanthropist, world traveller and business leader, Sonja Bata's thirst for knowledge was both infectious and inspirational. Her drive for design excellence permeated every facet of her life and she encouraged this same quality in those around her. Sonja Bata was also an Honourary Naval Captain for over 24 years. She devoted her time to myriad organizations, including The National Design Council, World Wildlife Fund Canada, Council for Business and the Arts in Canada and Junior Achievement. Since the 1940s, she searched for footwear treasures, building an extraordinary collection of over 13,000 artefacts, which chronicled 4,500 years of history. As the Founder of the Bata Shoe Museum, Sonja Bata avidly raised the international profile of the Museum to become a world-renowned institution dedicated to the scholarship of footwear history. "We will greatly miss her vision, her passion, her curiosity and her leadership," says Sheila Knox, Acting Director, Bata Shoe Museum. With an International collection of over 13,000 shoes and related artefacts, the Bata Shoe Museum celebrates 4,500 years of footwear history in four distinctive rotating galleries. In addition to our popular semi-permanent exhibition, All About Shoes, the Museum has three galleries for changing exhibitions, ensuring that each visit to the museum offers a new experience. Currently on view: The Gold Standard: Glittering Footwear from Around the Globe, Fashion Victims: The Pleasure and Perils of Dress in the 19th Century and Art & Innovation: Traditional Arctic Footwear from the Bata Shoe Museum Collection. Through the creation of its innovative exhibitions, the BSM strives to enlighten and entertain visitors of all ages. For every shoe there's a story. Discover thousands at the Bata Shoe Museum. The Bata Shoe Museum is dedicated to uncovering the role of footwear in the social and cultural life of humanity. The Museum's growing international collection of over 13,000 objects touches on 4,500 years of history. A varied programme of events and exhibitions lets visitors discover the stories behind footwear from many lands and cultures.